The Republic of Panama on Sept. 5 established Law 312, guaranteeing annual funding to the Panama Jazz Festival beginning in 2018. The new law designates that “the government of Panama recognizes the Panama Jazz Festival is an event that creates a space for cultural exchange, that provides education and social awareness, where people of all ages, cultural and social backgrounds meet to share interdisciplinary ideas about music of the highest academic quality,” according to a press release. 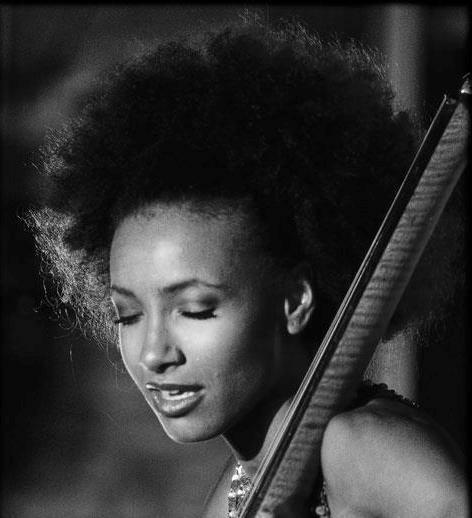 The 14th Annual Panama Jazz Festival will be held Jan. 10-14, 2017, at the City of Knowledge in Panama City, honoring Panamanian vocalist Violeta Green and featuring a collaboration between Cultural Ambassador of Panama Danilo Pérez and Esperanza Spalding. 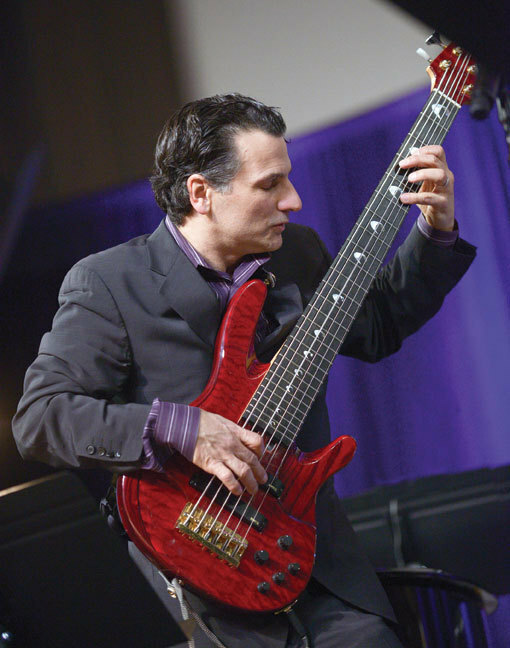 The All-Star Gala Night will also include new music from the Children of the Light Trio, featuring Pérez, bassist John Patitucci and drummer Brian Blade, who will be performing with the Bill Dobbins-directed Global Jazz Big Band. Other noteworthy performances will include the Dianne Reeves and Romero Lubambo Duo, Terri Lyne Carrington with the Berklee Global Jazz Ambassadors and John Patitucci’s Electric Guitar Quartet with Adam Rogers and Steve Cardenas. Last year, 5,000 students from around the world attended the Panama Jazz Festival, which began in 2003, to participate in educational events. This year, participating schools include Berklee College of Music and the New England Conservatory, both of which will hold auditions for admissions and scholarships; Berklee’s Global Jazz Institute; the Thelonious Monk Institute; and the New York Jazz Academy. Additionally, the festival will host the 5th Latin American Music Therapy Symposium, which will bring music therapists from both Latin American countries and the United States together to “present on the therapeutic effects of music,” according to the release. For more information, visit panamajazzfestival.com.